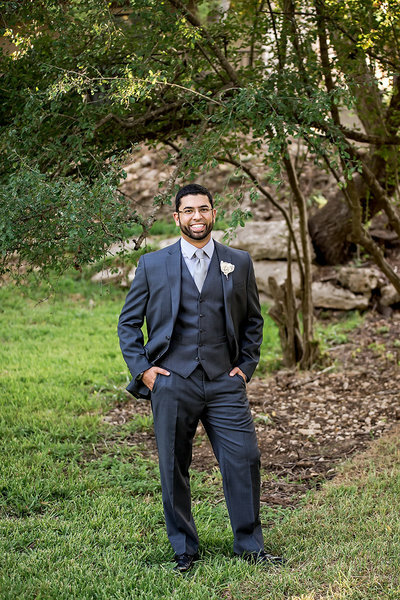 Aside from a few weeks in the Spring, Texas tends to be pretty hot and dry, which allows us to have outdoor weddings year round without much worry. We were in a drought for most of this year, and it looked like October would follow suit until we were suddenly hit with days and days of heavy rain and flooding. The radar on October 14th showed thunderstorms all day long, and as we pulled into the driveway at Casa Blanca Brushy Creek it was absolutely going to downpour at any moment…except it didn’t. 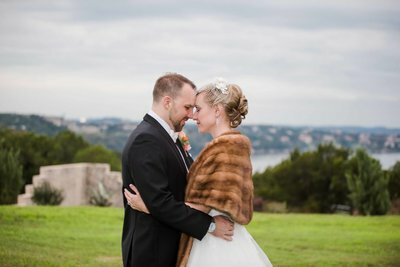 As a matter of fact, the rain stayed away all day and we were able to enjoy Stacey and Brandon’s wedding without a single drop falling from the sky! 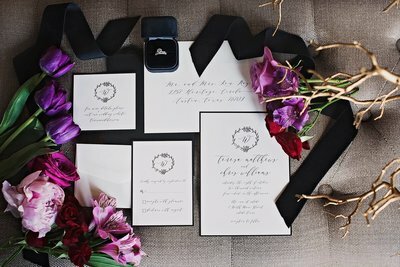 It truly was perfect – not too hot, not too cold, and the venue had plenty of scenic spaces for guests to enjoy throughout the day. Walking through Casa Blanca is like being at a nature preserve or botanical garden. The indoor spaces blend seamlessly with the outdoors, and it is easy to forget that you are just outside the city. The girls gathered together for hair and makeup in the Bridal Suite, while the guys hung out in the Groom’s Room, but the real fun began when we stepped outside for group portraits. 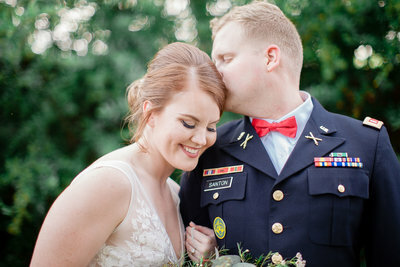 It was wonderful to see a group of people who truly adore one another as much as they do, and our favorite images from the day are definitely the less “formal” photos where everyone tried their hardest to make each other laugh! 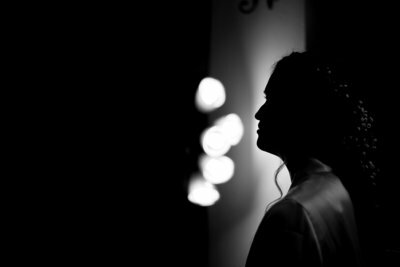 Stacey shared a 1st look with her dad just before the ceremony, and it was overwhelming to witness the emotions they felt as the two of them prepared to walk down the aisle to meet her husband-to-be. Everyone was excited and eager for family portraits together, which meant that we were able to include everyone in the fun and then head inside for some delicious dinner catered by our dear friends at Bowties To Bluejeans. As the sun went down outside, the lights came up inside the reception hall and it was time to start dancing the night away!